We create conditions for educators to step out of isolation, where we empower each other, cultivate a climate of disruptive thinking, and provide access to an open forum where we share our collective best practices….because All Kids Are Our Kids! We aim to support leaders in education and motherhood. 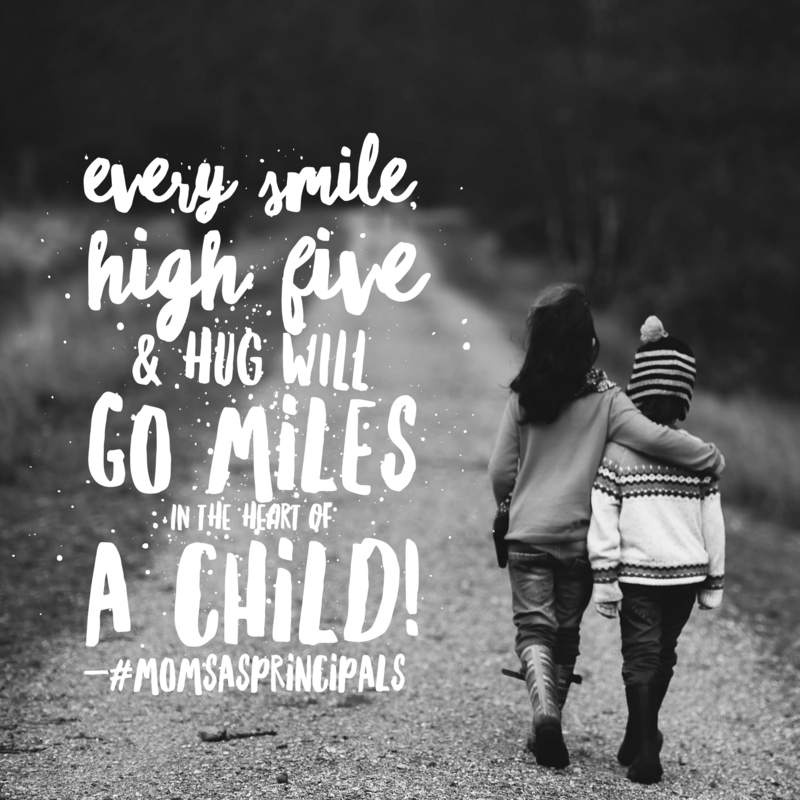 Together, we muddle through principalship, share in the joys of mom-hood, and encourage each other to take a trip to the spa every now and then. These two careers are incredibly demanding and it takes a superhero to survive. 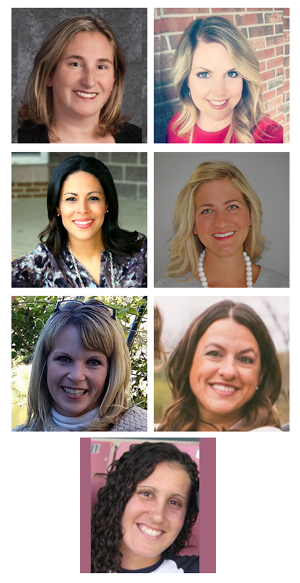 Beyond being a principal or a mom, MAPS is a group of women who have decided to do both. We hope to inspire a collaborative, safe, professional global community that supports and connects educational leaders.